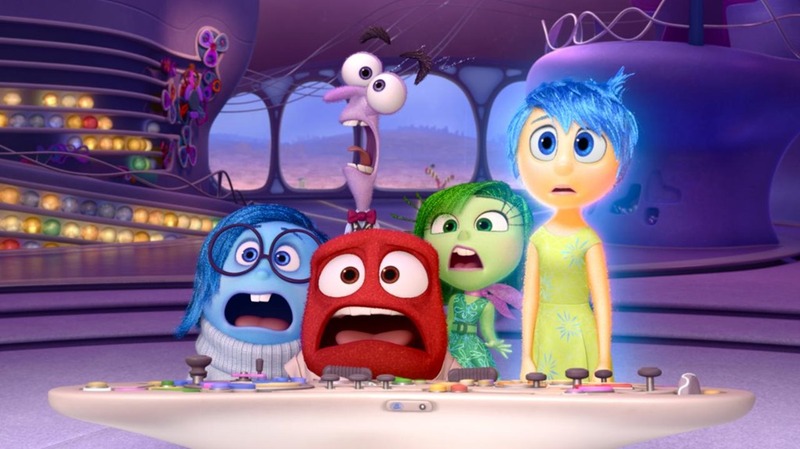 This entry was posted in Animation, Comedy Reviews, Drama Reviews, Movies, Reviews and tagged Anger, Disgust, Disney, Emotions, Imagination, Inside Out, Joy, Monsters Inc, Pete Doctor, Pixar, Sadness, Toy Story by Craig M. Bookmark the permalink. Good review Craig. 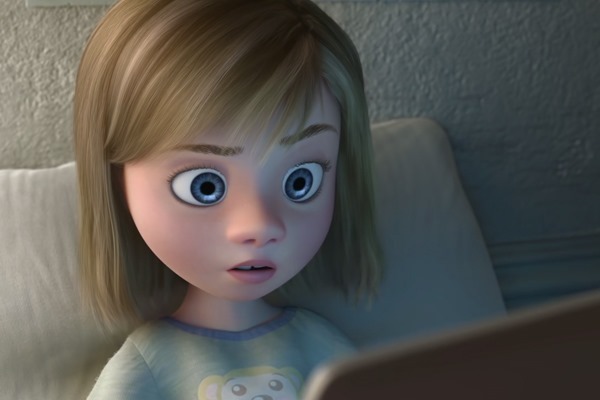 One of my favorites of the year as it reminds us all why Pixar’s such a hot commodity in the first place. Agreed. Thanks for dropping by and commenting.